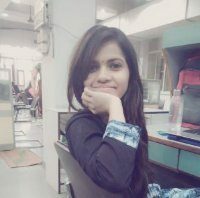 Aditi Rastogi is a Content Writer by Profession and her favourite genre is Technology. She loves to do research on new technologies as well as on Social Media and pen down her thoughts on that. Apart from this, She's also a Sudoku Player & loves to solve those puzzles. She also loves reading books and articles.